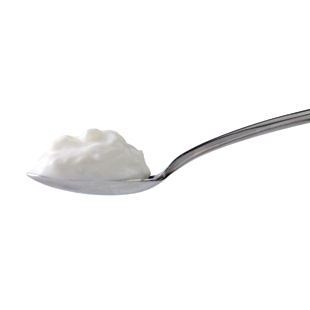 Watch: What's Healthier, Cottage Cheese or Greek Yogurt? Tip 17: Have Some Yogurt. Of all foods it’s the most closely linked with weight loss, according to a recent Harvard study. Find out the four other top weight-loss promoting foods (and the five that make you gain). For more diet challenge tips, meal plans and get-started guide, visit the Diet Challenge landing page.